Do you feel like Christmas already! We certainly do! 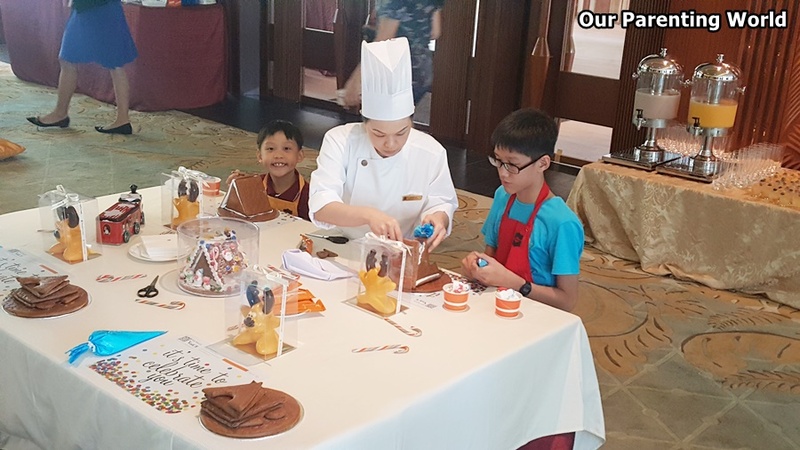 This coming festive season, come to Shangri-La Hotel and enjoy sweet bonding time with your family with Shangri-La Hotel’s very popular, highly-anticipated and often sold-out Gingerbread House Decorating Workshop conducted by Area Executive Pastry Chef Hervé Potus. 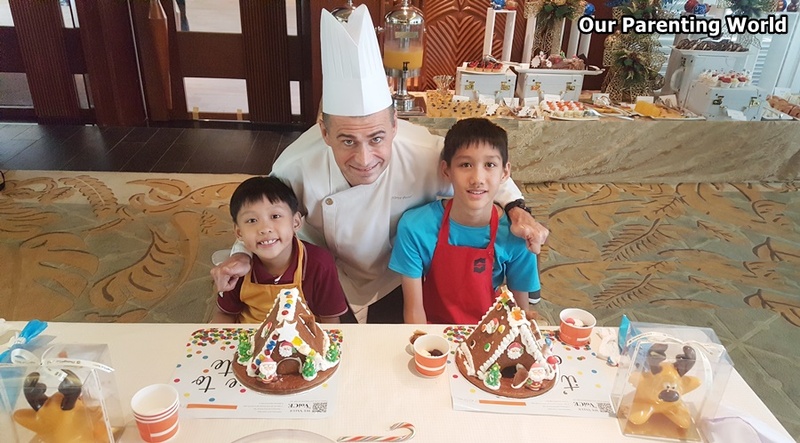 We are so happy to see Chef Hervé Potus and the very friendly Shangri-La Hotel team! 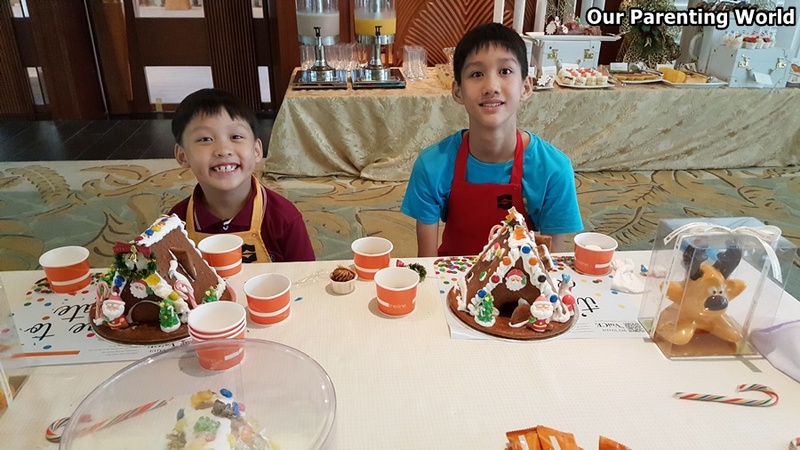 What a wide spread of lovely sweets, beautiful ornaments and delicious cookies for the kids to exercise their creativities and imagination to make their own beautiful Gingerbread house. There are so many to choose from and even the adults are excited! 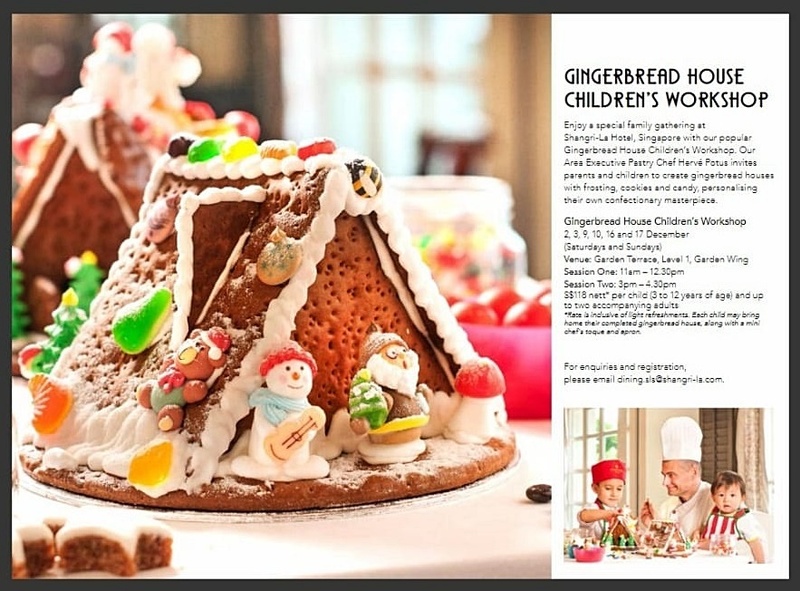 The kids are so enthusiastic and they can’t wait to start working on building their own Gingerbread house. 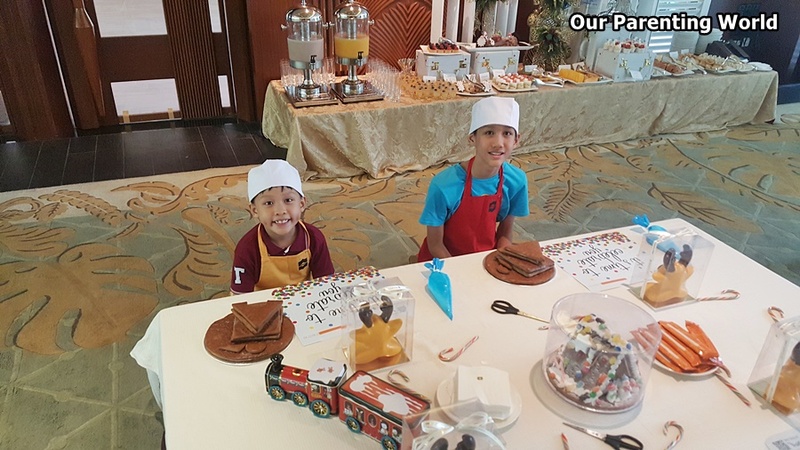 Every child is provided with a mini chef’s toque and apron as a festive memento for the kids. 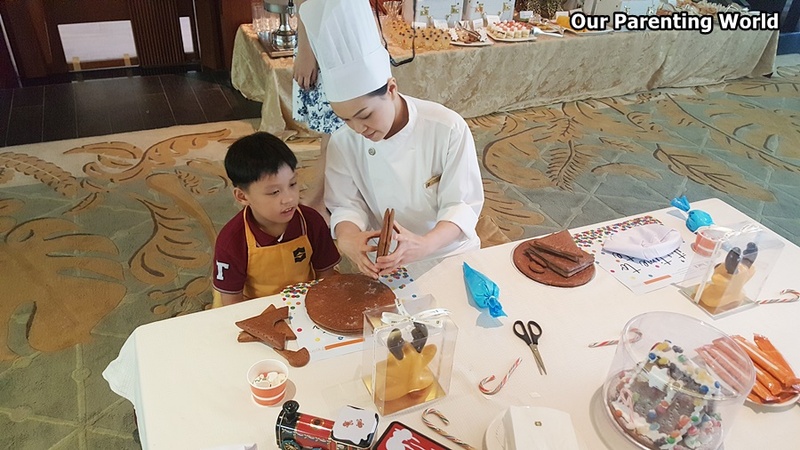 Parents and children can look forward to enjoy a sumptuous spread of high-tea delights wonderfully prepared by Shangri-La Hotel while participating in the Gingerbread House Decorating Workshop. 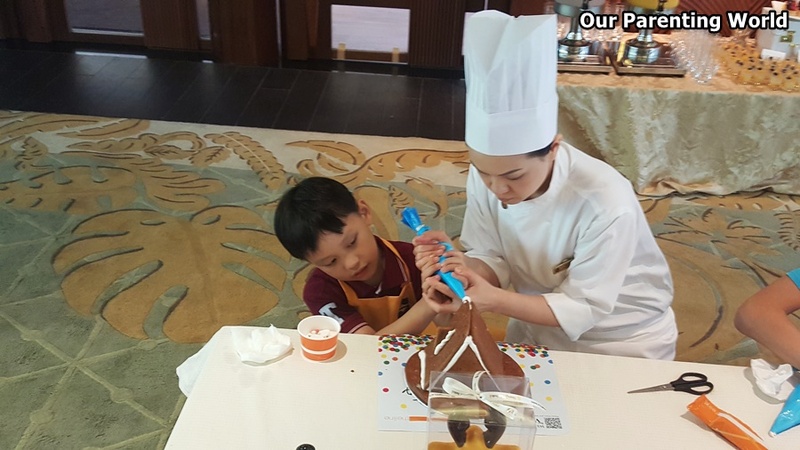 Let’s start working on the gingerbread house, not to worry, if you don’t know how to do it as the lovely pastry team will be going round helping children to create their own masterpieces. Best of all, you can get to bring your masterpiece home! 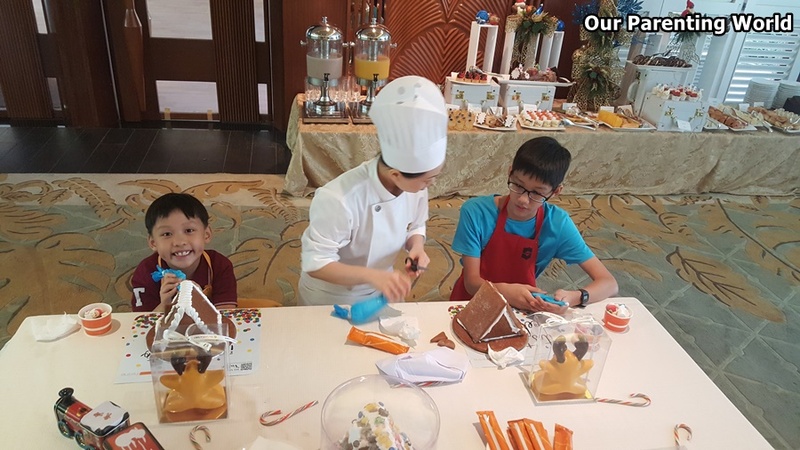 Our gingerbread houses are almost completed after assembling the pieces, stacking them up to form the shape of a house. 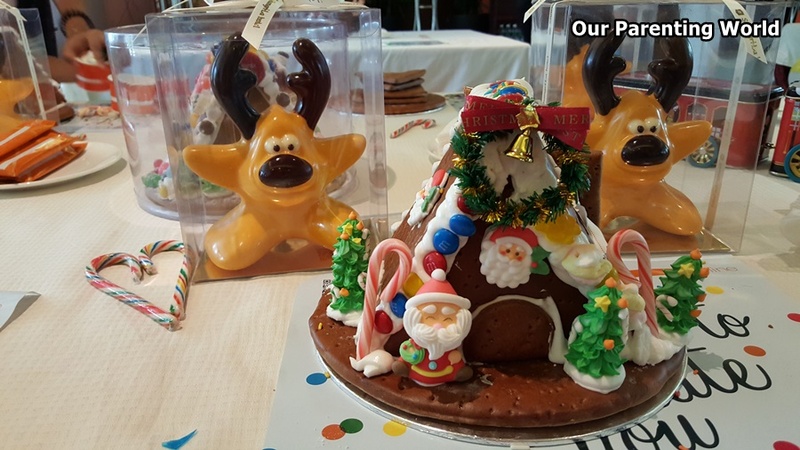 Next, we will cut off the tip of the plastic bag that contains the icing to use it to hold the gingerbread houses together and the icing can also be used as a decoration. 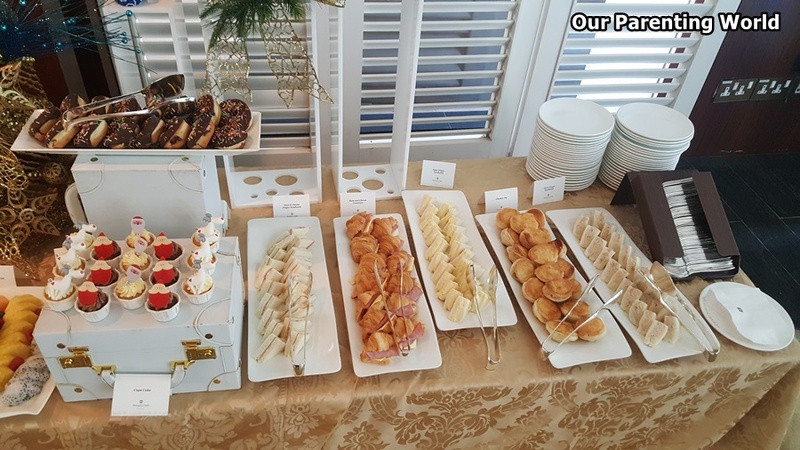 Thank you Chef and team for helping us! 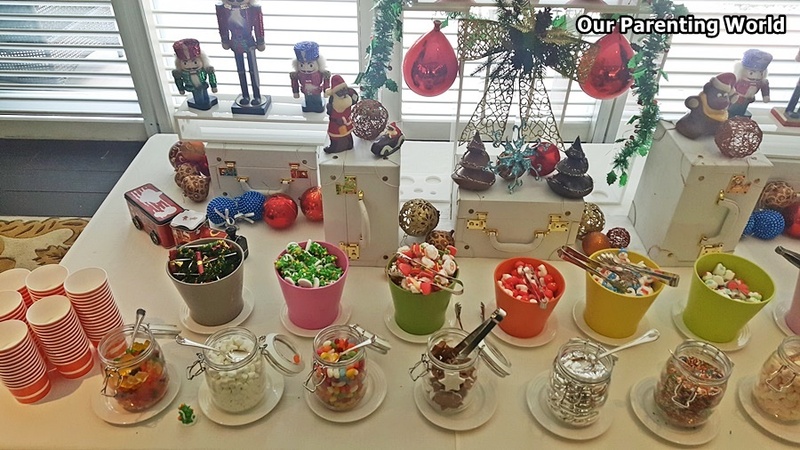 After our houses are properly constructed, we proceed to decorate them with sweets and Christmas decorations! 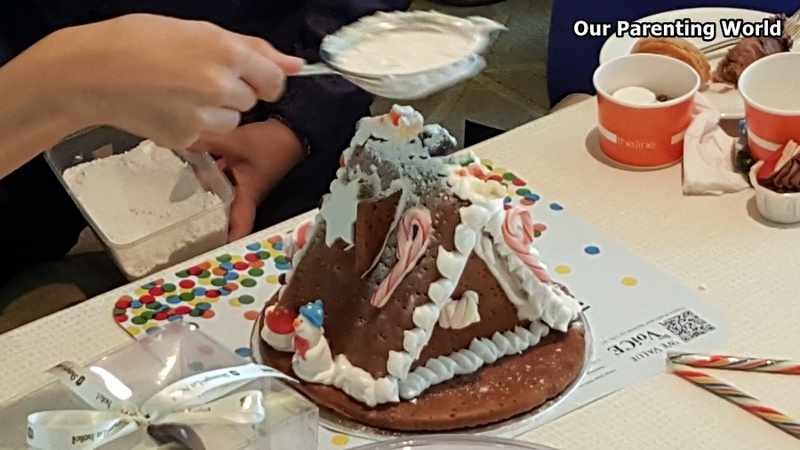 Sprinkle some white sanding sugar on top and around the Gingerbread House to create sparkly snow to add the finishing touch. Thank you Chef Hervé Potus and all at Shangri-La Hotel for the wonderful experiences! 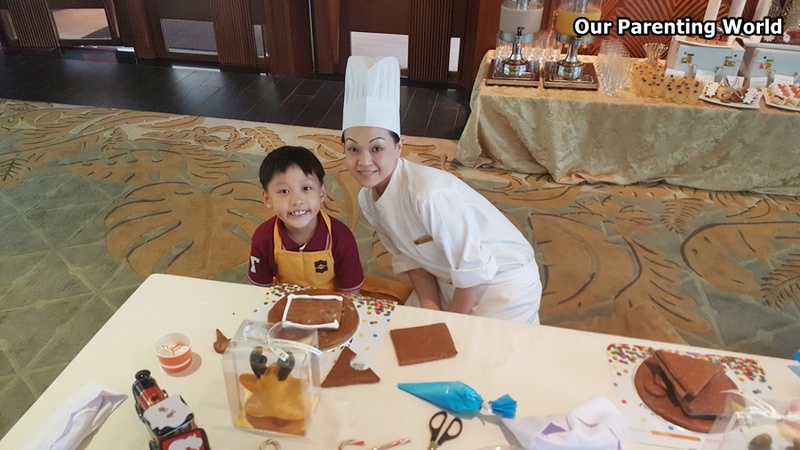 Don’t miss this opportunity to participate in this highly-anticipated Gingerbread House Decorating Workshop at Shangri-La Hotel. 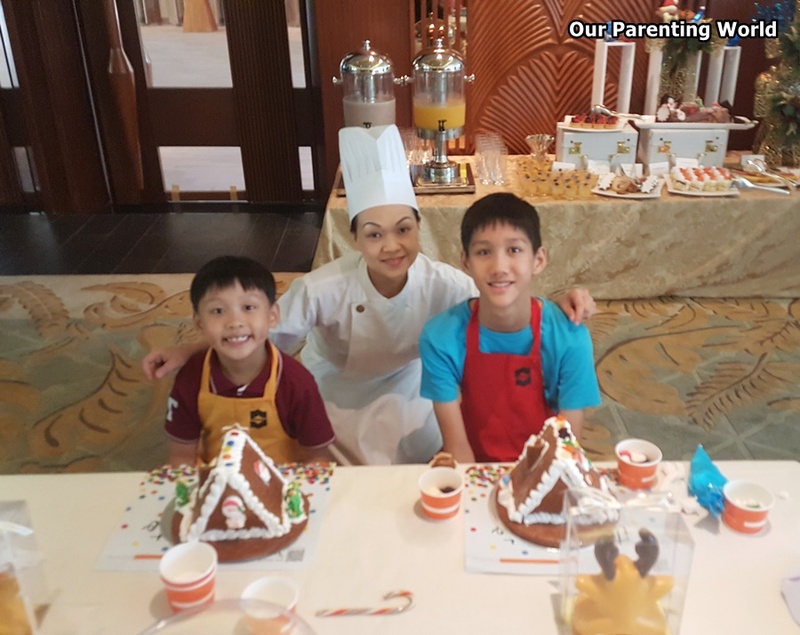 This is certainly the workshop to bring your kids to have lots of Christmas fun and great bonding time that the whole family can enjoy! 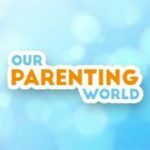 This workshop is often sold-out and workshops will be conducted on Saturdays and Sundays. 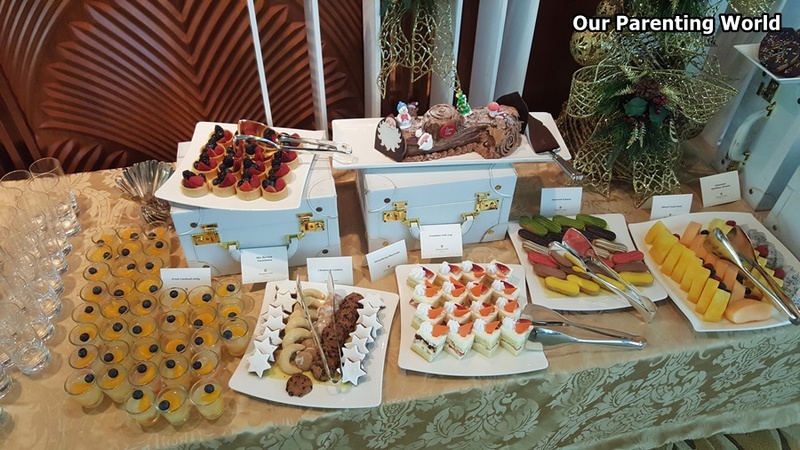 For more information, please go to www.shangri-la.com. I like this website very much 🙂 Keep up the good work!